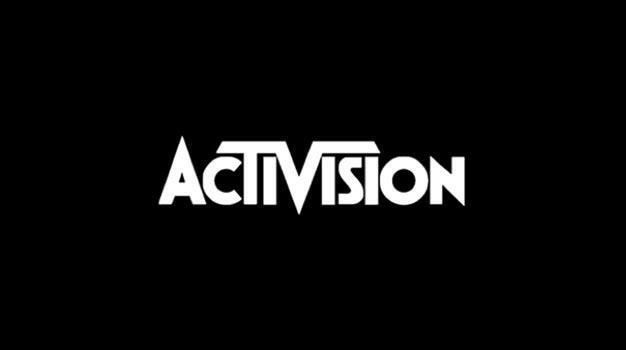 Activision Blizzard CEO Bobby Kotick plans to announce a non-profit corporation tomorrow that will help facilitate veterans’ transition to civilian careers. Using a backing of $1 million, the Call of Duty Endowment will help support other organizations that assists ex-military members find employment within the civilian world. While the timing of this announcement is somewhat questionable, being the same day as the release of Modern Warfare 2, the goal the group hopes to achieve is a great one.